Despite the extensive product improvement, Audi is raising prices only slightly. 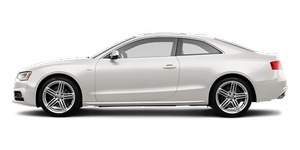 The price increase for the Audi A5 Coupé 2.0 TFSI is only ˆ200, for example. The base model, the Audi A5 Sportback 1.8 TFSI, costs ˆ33,350.